Cabinet will consider investment options to maintain the local Highways network over the next three years – including a £23.5m package to continue its accelerated funding approach. 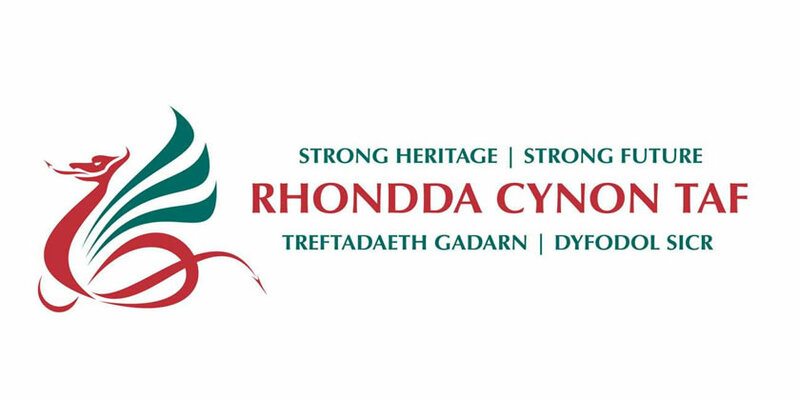 At their meeting on Tuesday, October 16, Cabinet Members will consider an Officer report containing an update on the condition of the road network in Rhondda Cynon Taf, and the Council’s wider Highways Asset Investment Strategy. It puts forward options for the future maintenance of roads and footways – including the funding requirements to satisfy each option. A separate report to Cabinet, also on October 16, includes a proposed Highway investment of £12m outlined as part of wider £23.54m proposals for the Council’s priority areas. This would be a one-off investment, funded through earmarked reserves and prudential borrowing opportunities. The Highways report indicates that the condition of the County Borough’s road and footways has significantly improved since 2011/12 – when the Council’s Highway Investment Scheme (HIS) began. Continued long-term investment is required to sustain this improvement and further reduce maintenance costs. More than £28m has been invested by the Council to maintain County Borough roads over seven years. In 2011/12, before the HIS began, 10,142 defects were found on local roads, compared to 4,962 in 2017/18 following seven years of investment. The percentage of all classified A, B and C Roads requiring maintenance also dropped in this period, from 15.7% to 5.7%. An option put forward would invest £23.5m over three years, to continue the Council’s accelerated funding approach. This would require – in addition to core Council funding and Welsh Government announcements for road maintenance funding over the next three years – an additional investment of £12m by the Council. This option has a number of advantages – to improve the road network, reduce maintenance costs and reduce insurance claims. Cabinet will consider which option to proceed with at Tuesday’s meeting. Councillor Andrew Morgan, Leader of Rhondda Cynon Taf Council and Cabinet Member with responsibility for Highways, said: “Cabinet will soon consider a report on the maintenance options for the Council’s road network – which include a reduction in funding, allocating a similar level of funding, or continuing our accelerated funding approach. This third option would require a £12m investment, to deliver a £23.5m road maintenance package over three years, to build on the momentum of the Highways Investment Scheme. “The report shows how the Council’s accelerated funding approach has improved our roads and footways since 2011/12. This includes more than 6,000 less actionable defects in our roads last year than in 2011/12, saving the Council almost £700,000 in maintenance costs. The number of roads requiring maintenance has dropped significantly – for example, seven years ago 16.2% of A Roads required maintenance, compared to 5.2% last year.